Tracy Haines retired from Dermatology early to raise her family in Littleton, CO and pursue her lifelong interest in painting. 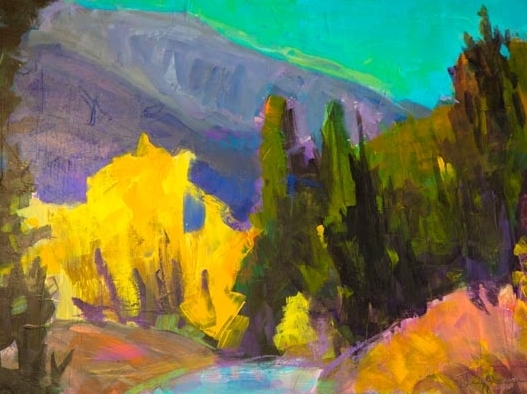 Though not formally educated in the arts, she has taken a number of classes at the Art Students League in Denver, participated in various workshops and is currently involved in renowned artist, Kevin Weckbach's yearlong masters' class. 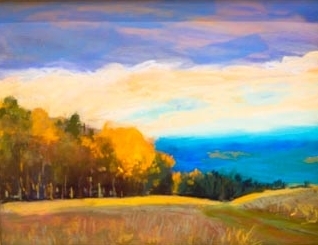 Her work has been exhibited in local galleries and numerous shows. 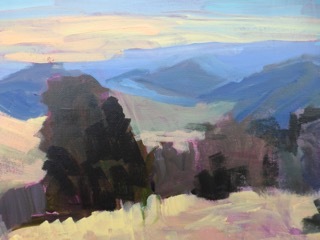 Colorful landscapes in pastel and oil are Tracy's forte, although she works in other mediums and subject matter from time to time. 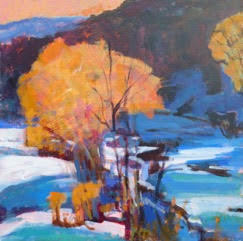 She considers it an incredible privilege to live and paint in one of the most beautiful parts of the country. As Johann Sebastian Bach said, "The only purpose for music and art should be the Glory of God and the re-creation of the human spirit." This sums up her purpose for painting as well. Artistic pursuits keep one youthful and invigorated; it's an incredible blessing to live the life of an artist!